This is one of our prettiest printable Christmas greeting cards. 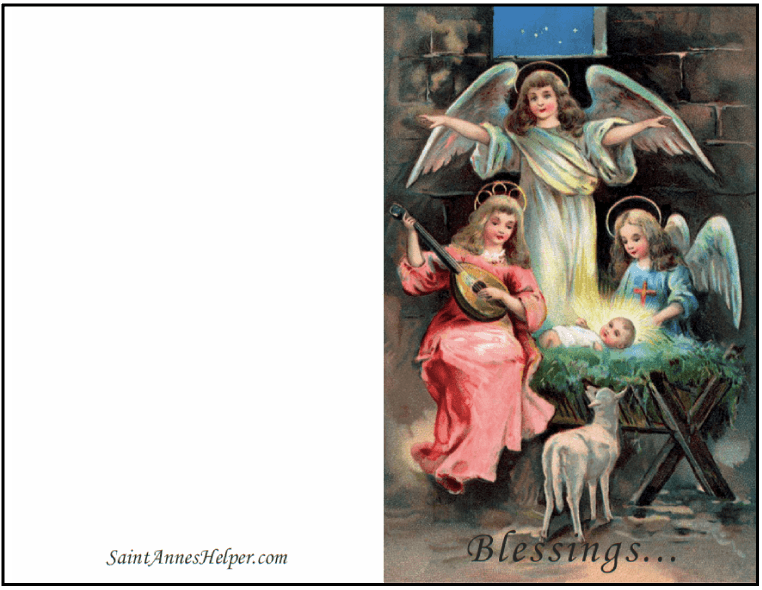 The angels surround Baby Jesus in His crib in Bethlehem. Prints 8.5x11" PDF single side. 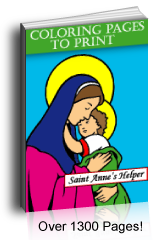 Printable Christmas greeting cards are fun to print!